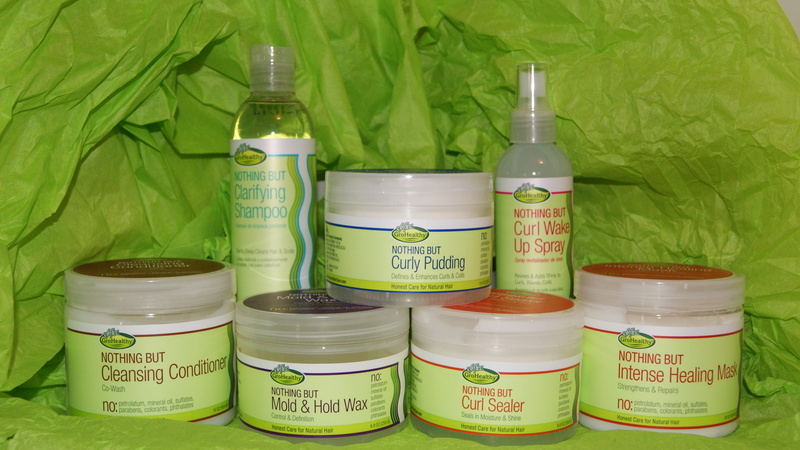 I am finally getting a chance to share my review of the Sof n’ Free Nothing But Hair Care line. I’ve had a chance to use the entire product line about three weeks now and I have been dying to share my results. Check out my first product review video and let me know what you think. Also below I listed details and purchasing information for each product. There is no petrolatum, mineral oil, sulfates, parabens, colorants, or phthalates contained in any of the Nothing But products. 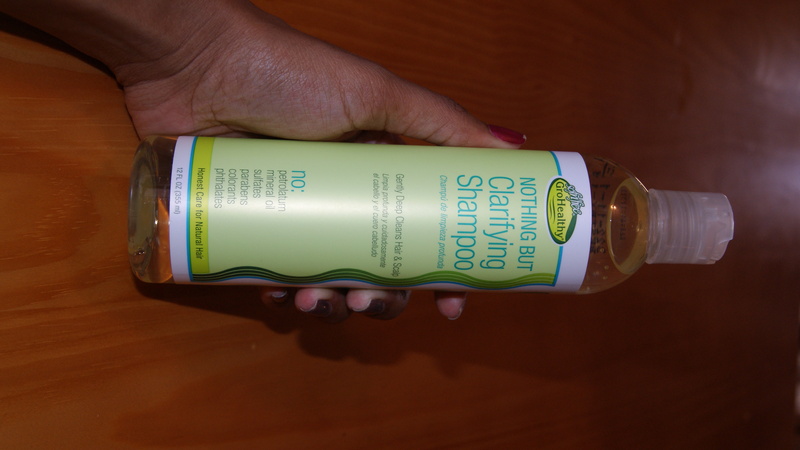 Product Claims/Details: “Sofn’free GroHealthy’s Clarifying Shampoo contains nothing but honest ingredients that gently remove deep-down dirt and buildup. Use twice a month or whenever your hair needs a clean, beautiful new beginning. ” It dissolves buildup. It is sulfate-free and safe for color-treated hair. Pricing/Availability: Sold online and at select retailers for $7.99/12 oz. Product Claims/Details: “It’s the honest-to-goodness truth: The minute you get your curls just right, it’s time to shampoo and start over. But with Sofn’free GroHealthy’s Cleansing Conditioner (Co-Wash) you don’t have to. 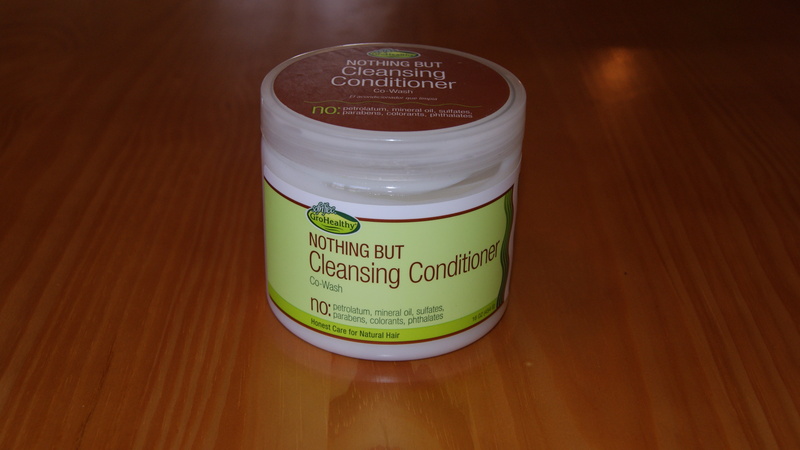 Using nothing but simple ingredients, it leaves your hair perfectly conditioned and beautifully clean. Yes, at the same time. ” It cleans without suds; won’t strip hair. It is gentle enough to use every day and can be used alone or after our Clarifying Shampoo. Pricing/Availability: Sold online and at select retailers for $8.99/16 oz. Product Claims/Details: “Be honest. You’ve noticed that your hair is thinner, breaks easily and what’s with all the shedding? 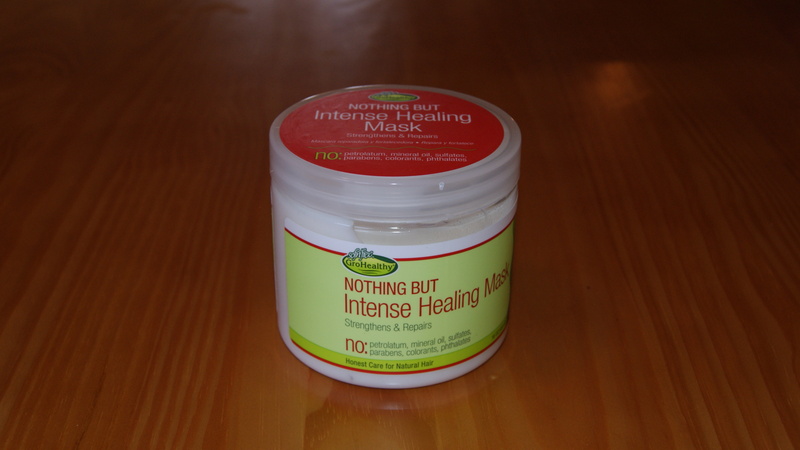 Time for Sofn’free GroHealthy’s Intense Healing Mask. Made with nothing but simple ingredients, it penetrates deeply to repair, soothe and smooth damaged, brittle hair. In no time, your curls will bounce back with renewed health and vigor.” It repairs weak, fragile hair. And offers real help for transitioning. Pricing/Availability: Sold online and at select retailers for $10.99/16 oz. Product Claims/Details: “Set your hair free from frizz, dullness and other foolishness with Sofn’free GroHealthy’s Curl Sealer. Made from nothing but honest ingredients and natural shine enhancers, it instantly adds and seals in moisture, leaving you with a head full of oh-so-gorgeous, radiantly shiny curls.” It quickly seals in moisture; adds shine & smooths frizz; and gives longer-lasting curl definition. Pricing/Availability: Sold online or at select retailers for $7.99/8 oz. Product Claims/Details: “Like things wild? Or is tame more your style? Get nothing but styling versatility and control with Sofn’free GroHealthy’s Curly Pudding. Made with honest ingredients, this luxurious styling conditioner lets you do everything from create wash ‘n wear looks to two-strand twists.” It softens tight curls and elongates waves. Pricing/Availability: Sold online and at select retailers. 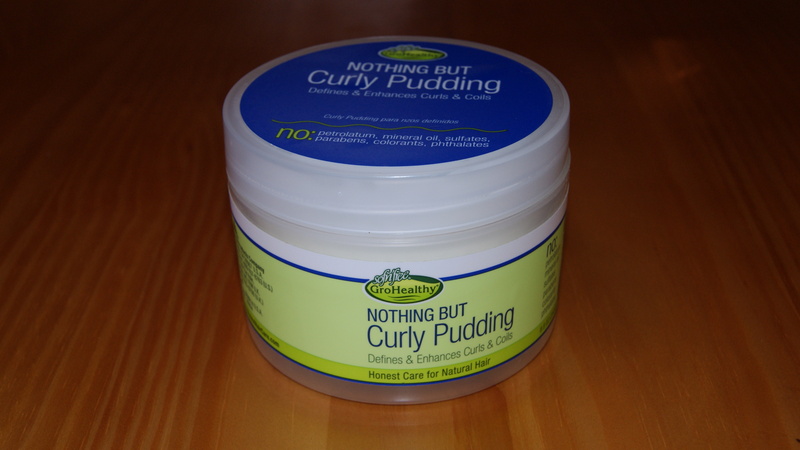 The Nothing But Curly Pudding normally retails for $7.99/8.8 oz but is currently priced $5.99/8.8 oz online. Product Claims/Details: “Get your curls to rise and shine anytime. 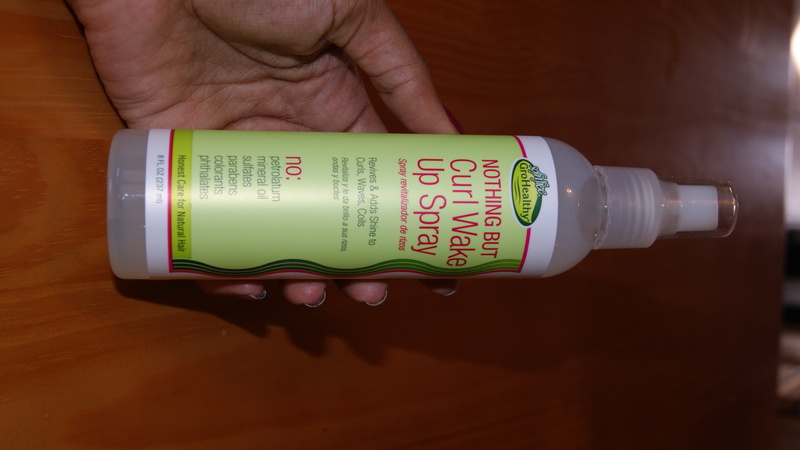 Sofn’free GroHealthy’s Curl Wake Up Spray refreshes and revives tired hair in minutes. Made from nothing but honest ingredients and virtually weightless natural shine boosters, it brings your style beautifully back to life.” It detangles, conditions and shines. And invigorates your curls. Pricing/Availability: Sold online and at select retailers for $7.99/8 oz. Product Claims/Details: “Your natural hair has a mind of its own. 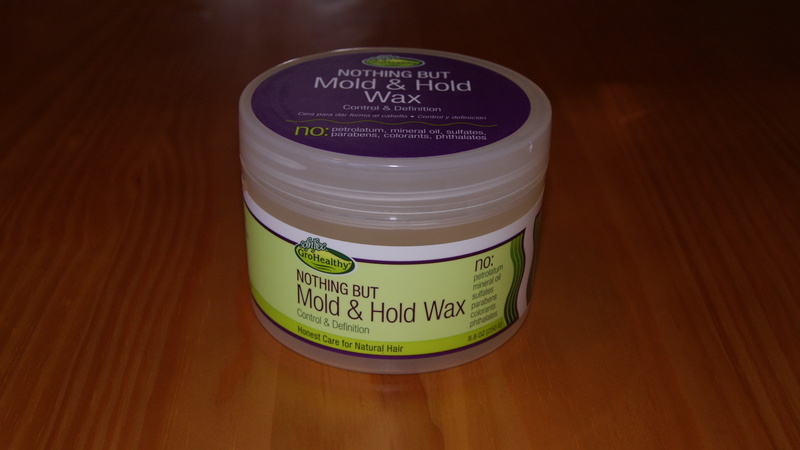 But our Mold & Hold Wax lets you gently twist it around your little finger. 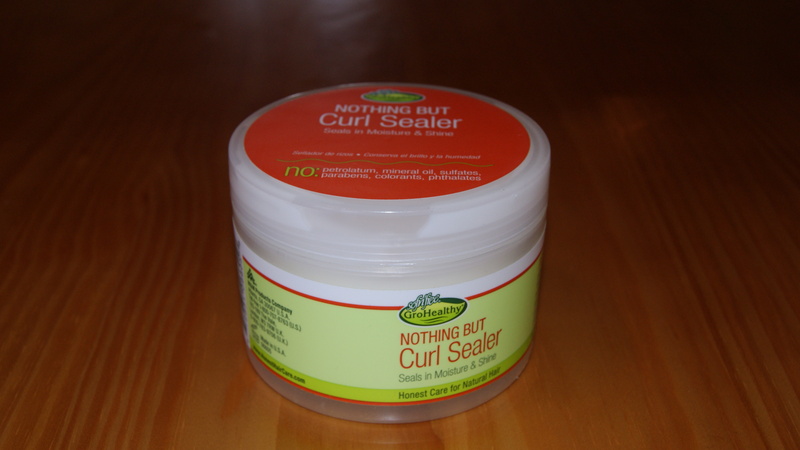 Use it daily or after shampooing to create and maintain twists, locks or knots. And since it’s made from nothing but honest ingredients, there’s nothing flaky about it either.” It is flake-free; perfect for twists, locks, knots and braids; and infused with natural moisturizers. Pricing/Availability: Sold online and at select retailers for $7.99/8oz. *Disclaimer: Although I received these products for free all opinions stated in this review are my own and are based off of my personal experiences. Like always, please research any/all products before purchasing and using. This entry was posted in Savvy Review on April 3, 2012 by Roni the Savvy Housewife. Oh, Roni Lee. What a great review of the entire line. Thanks from all of us at Nothing But. We’re so pleased you like the line and plan to experiment with them further on different styles and techniques. Enjoy, enjoy! What an in-depth review. Thanks, Roni Lee, for trying all seven products. We can’t wait to see what you do with them during the next few weeks. Enjoy, enjoy!